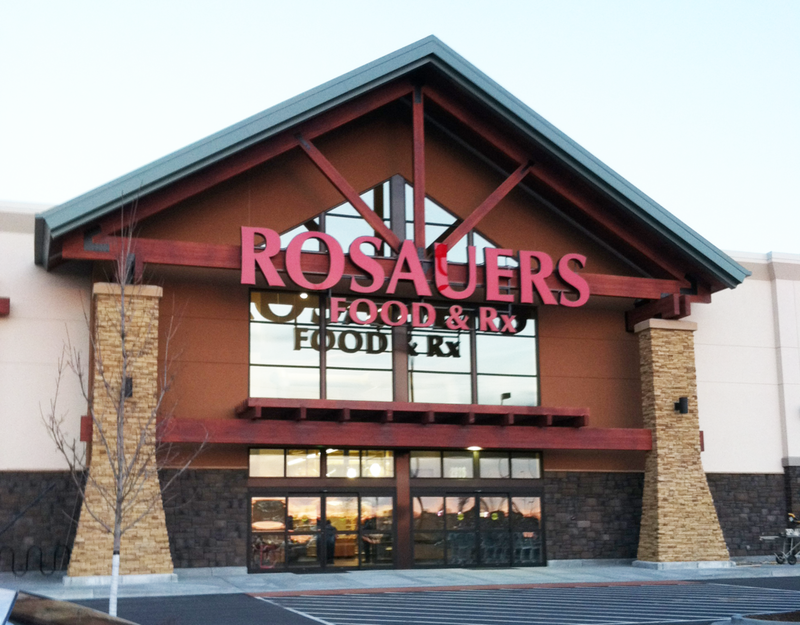 Rosauser’s Supermarket plans to close its only Treasure Valley outlet, BoiseDev has confirmed. An employee at the store says some departments will close in the next few weeks – particularly those which sell perishable items. The mainline portion of the store could be open as late as December 2, depending on liquidation sale progress. 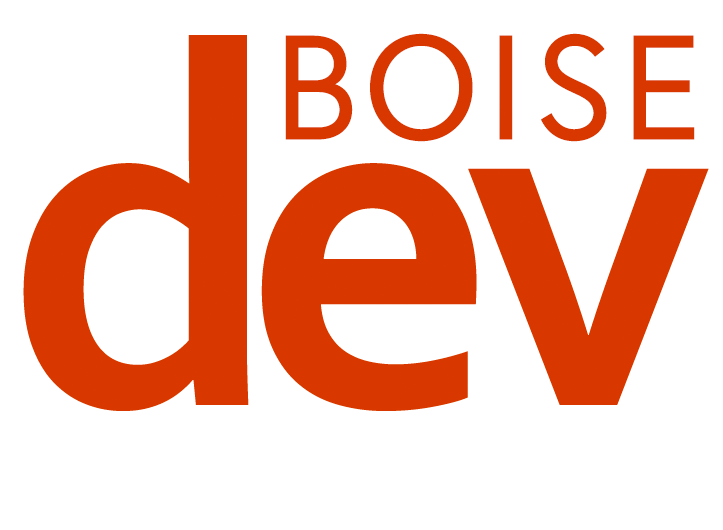 The store opened in 2012 – and was the only local outpost for the Spokane-based grocer. It was located along the busy Eagle Rd. corridor but struggled to gain traction with just a single location as opposed to multi-location chains like locally-owned Albertsons and Winco, as well as Walmart, Fred Meyer and others. When the grocer entered the market, it intended to open additional stores. 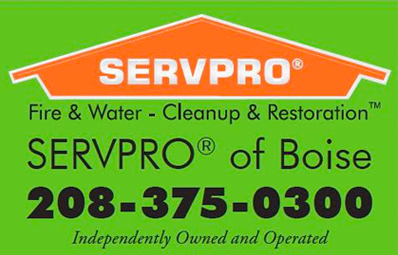 About 70 employees are affected, according to a news release. 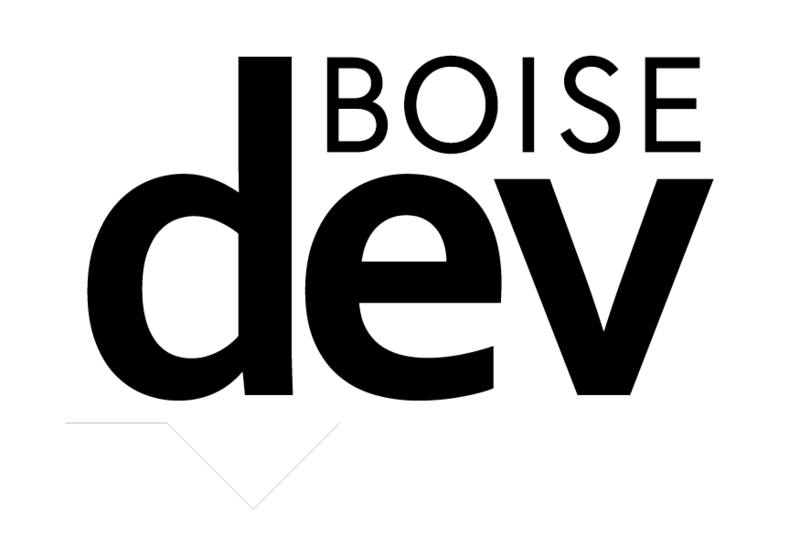 Prescriptions will be automatically transferred to Albertsons. A new Albertsons will soon open nearby at Eagle and Fairview in a former Shopko space.